Padmavat is an Upcoming Bollywood Film in 2018, It is Drama, History, Romance Film and Deepika Padukone, Ranveer Singh in lead roles. 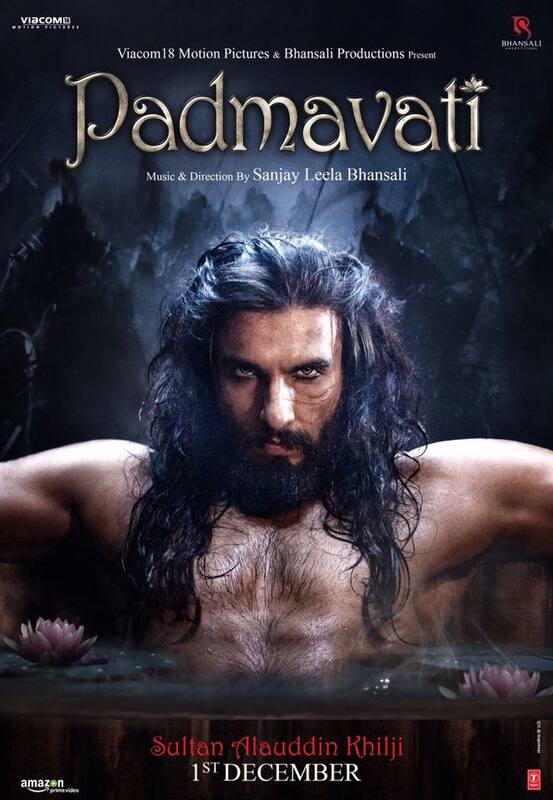 This film is Directed by Sanjay Leela Bhansali and Produced by Viacom 18 Motion Pictures, Bhansali Productions. It is made under the banner of Bhansali Productions. 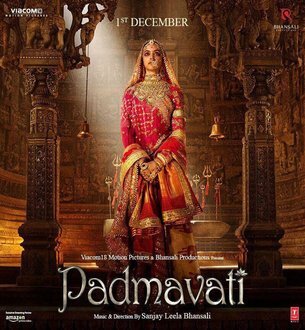 Padmavat is scheduled to release on 25th January 2018. Deepika Padukone's look in Sanjay Leela Bhansali's 'Padmavat' was released recently, which did not take any time to become viral. Following the Queen Padmavat Deepika, Shahid Kapoor's face, which is now playing the character of Maharajal Rattan Singh, has come out. On the morning of September 25 Shahid himself shared the film with his two Look fans. 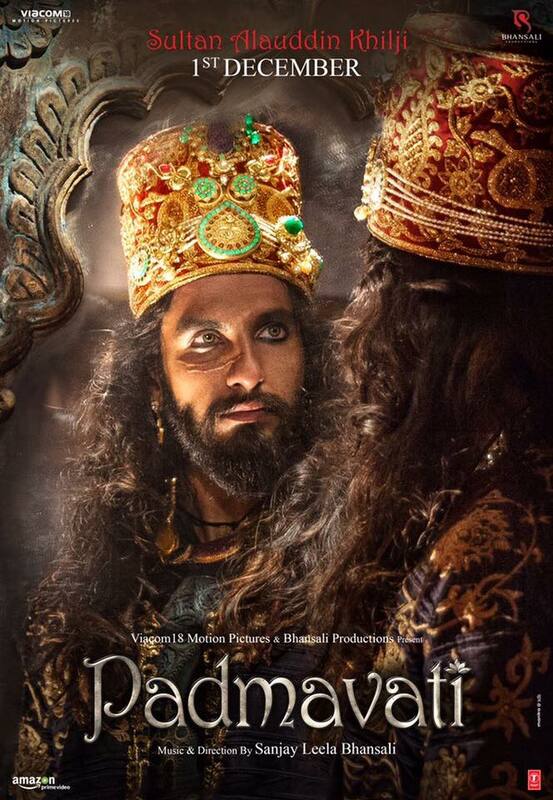 After Shahid and Deepika, now waiting is Ranveer Singh's look, which will be seen in Alauddin Khilji's role in the film. Prior to Shahid, Deepika's first look was quite popular. In it the actress appeared in the eyebrow. Their Royal Look was made by watching them.